What is the cheapest way to get from Croydon to Liphook? The cheapest way to get from Croydon to Liphook is to drive which costs £7 - £11 and takes 55m. What is the fastest way to get from Croydon to Liphook? The quickest way to get from Croydon to Liphook is to taxi which costs £110 - £130 and takes 55m. Is there a direct train between Croydon and Liphook? No, there is no direct train from Croydon to Liphook. However, there are services departing from East Croydon and arriving at Liphook via Clapham Junction. The journey, including transfers, takes approximately 1h 49m. How far is it from Croydon to Liphook? The distance between Croydon and Liphook is 37 miles. The road distance is 45.1 miles. How do I travel from Croydon to Liphook without a car? 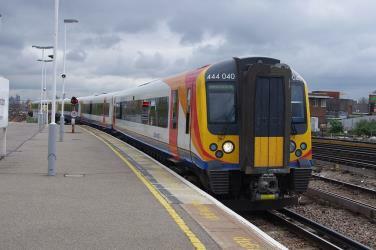 The best way to get from Croydon to Liphook without a car is to train which takes 1h 49m and costs £15 - £25. How long does it take to get from Croydon to Liphook? It takes approximately 1h 49m to get from Croydon to Liphook, including transfers. Where do I catch the Croydon to Liphook train from? Croydon to Liphook train services, operated by South Western Railway, depart from Clapham Junction station. Where does the Croydon to Liphook train arrive? Croydon to Liphook train services, operated by South Western Railway, arrive at Liphook station. Can I drive from Croydon to Liphook? Yes, the driving distance between Croydon to Liphook is 45 miles. It takes approximately 55m to drive from Croydon to Liphook. How do I get a train ticket from Croydon to Liphook? 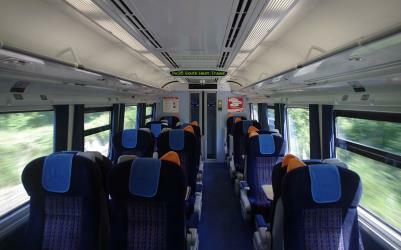 Book your Croydon to Liphook train tickets online with Rome2rio. What companies run services between Croydon, England and Liphook, England? 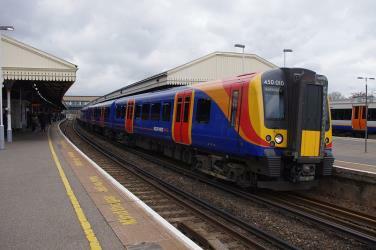 South Western Railway operates a train from Croydon to Liphook hourly. 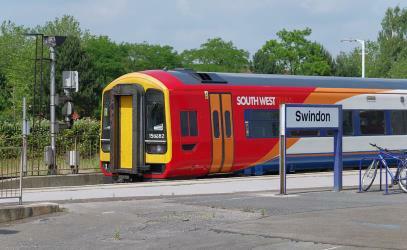 Tickets cost £12 - £19 and the journey takes 1h 7m. Where can I stay near Liphook? There are 321+ hotels available in Liphook. Prices start at £61 per night. Discover how to get to attractions and hotels near Liphook. Petworth House in the parish of Petworth, West Sussex, England, is a late 17th-century Grade I listed country house, rebuilt in 1688 by Charles Seymour, 6th Duke of Somerset, and altered in the 1870s to the design of the architect Anthony Salvin. It contains intricate wood-carvings by Grinling Gibbons (d.1721). It is the manor house of the manor of Petworth. For centuries it was the southern home for the Percy family, Earls of Northumberland. Petworth is famous for its extensive art collection made by George Wyndham, 3rd Earl of Egremont (1751-1837), containing many works by his friend Turner. It also has an expansive deer park, landscaped by Capability Brown, which contains the largest herd of fallow deer in England. Goodwood House is a country house in Westhampnett, West Sussex, England. It is the seat of the Duke of Richmond and is a Grade I listed building. Birdworld is the United Kingdom's largest bird park, covering 26 acres. It is located in the East Hampshire district of Hampshire, close to the village of Bucks Horn Oak and the surrounding Alice Holt Forest. Birdworld includes an Underwater World (an aquarium) and Jenny Wren children's farm. It is part of the parent company Denys. E. Head, which also owns the nearby Forest Lodge garden centre and Garden Style, a wholesale plant seller. Rome2rio makes travelling from Croydon to Liphook easy. Rome2rio is a door-to-door travel information and booking engine, helping you get to and from any location in the world. 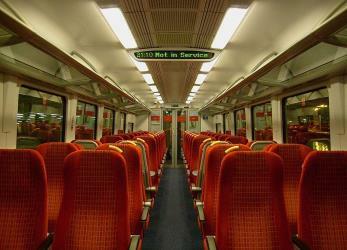 Find all the transport options for your trip from Croydon to Liphook right here. Rome2rio displays up to date schedules, route maps, journey times and estimated fares from relevant transport operators, ensuring you can make an informed decision about which option will suit you best. Rome2rio also offers online bookings for selected operators, making reservations easy and straightforward.